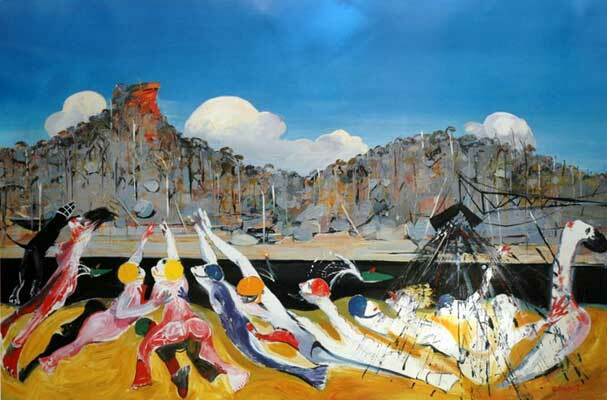 During a brief service in the army, Boyd formed friendships with Sidney Nolan, Albert Tucker, John Perceval and John and Sunday Reed, associations that would continue throughout his life. In 1945 he married Yvonne Lennie. 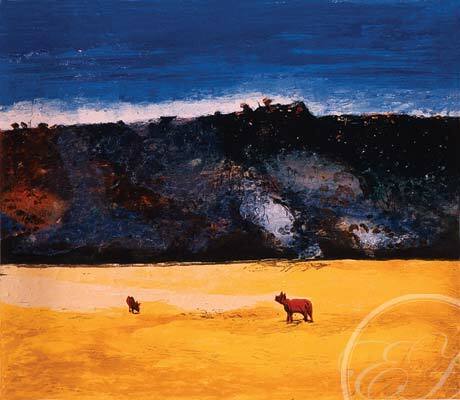 In 1959 Boyd relocated with his wife and three children to England, and in 1962 was given a retrospective exhibition at the Whitechapel Gallery, London. 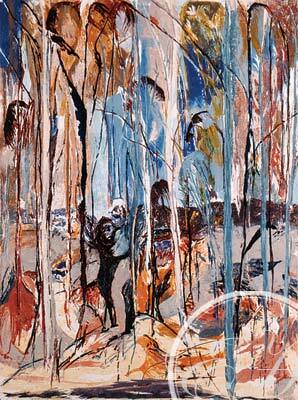 In 1967 Thames and Hudson published Franz Philipp’s major monograph Arthur Boyd. 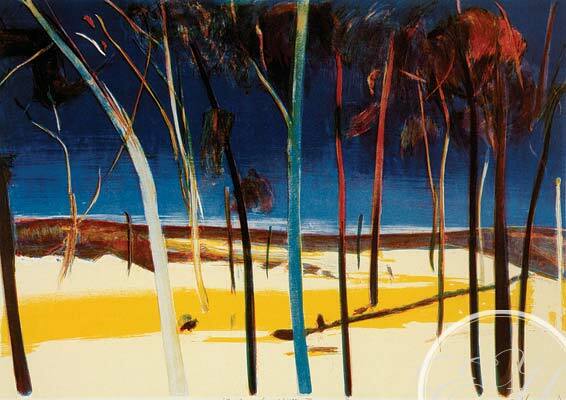 Boyd revisited Australia in 1968 and continued to divide his time between Europe and Australia. 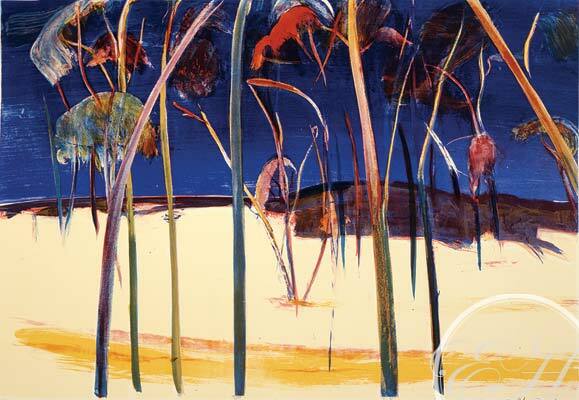 In 1993 Boyd donated his one thousand hectare property, Bundanon, to the nation as well as several thousand works of art from five generations of Boyd’s and other Australian artists. 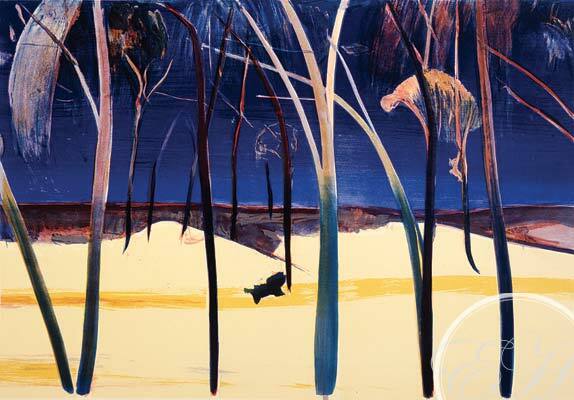 Arthur Boyd fine art limited edition works of art, etchings and prints at Etching House affordable art fair Melbourne May 2012. 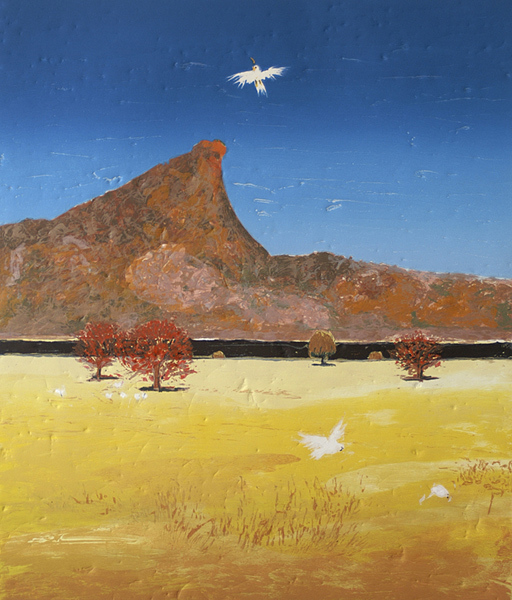 Etc hing House has a wide range of colletable giclee limited edition prints in stock by some of the most iconic Australian artists, like Olsen Smart Storrier Olley to mention a few. 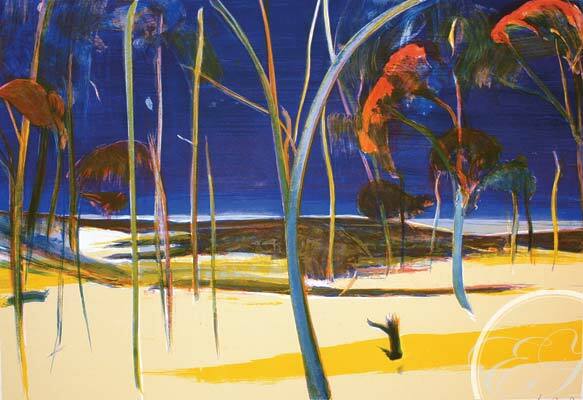 Australian iconic artist Arthur Boyd displays in his fine art paintings and limited edition release etchings and lithographs his passion and love for the Bundanon region along the Shoalhaven River New South Wales. 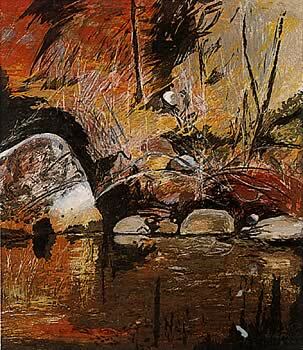 For years Arthur drew inspiration for many of his landscape paintings and sketches from a location called Pulpit Rock.